H3T Hummer Wheels are available from H3Taccessory.com! 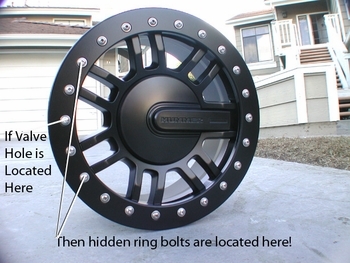 We stock a wide assortment of H3T Hummer Wheels in our San Diego County Retail Store! Why buy from us? We specialize in the H3T,H3,H2 & SUT Hummer Accessories and Parts. 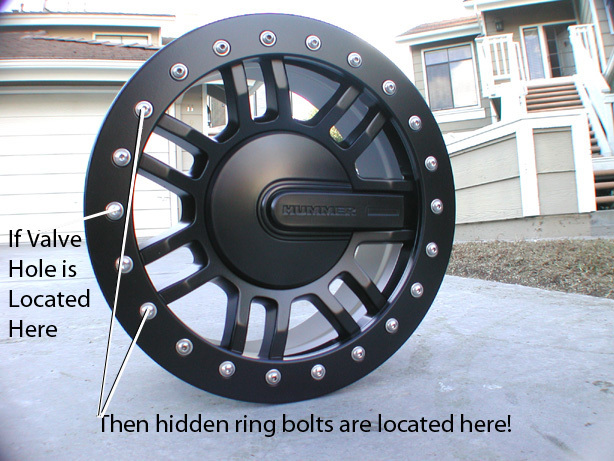 Our Knowledgeable sales staff will lead you down the right path for your H3T Hummer Wheels! Feel free to call (760)788-6004 and speak with one of our staff if you have any questions. PXA 7289 Cast Black Wheels 16"-20"